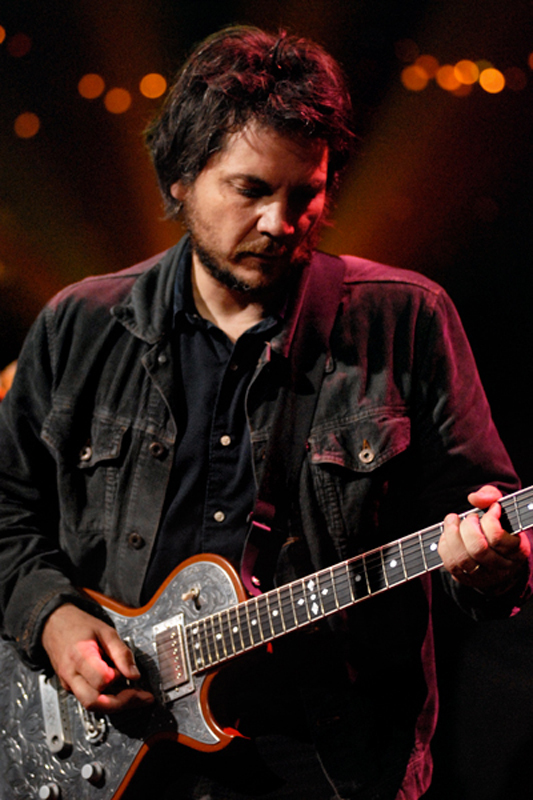 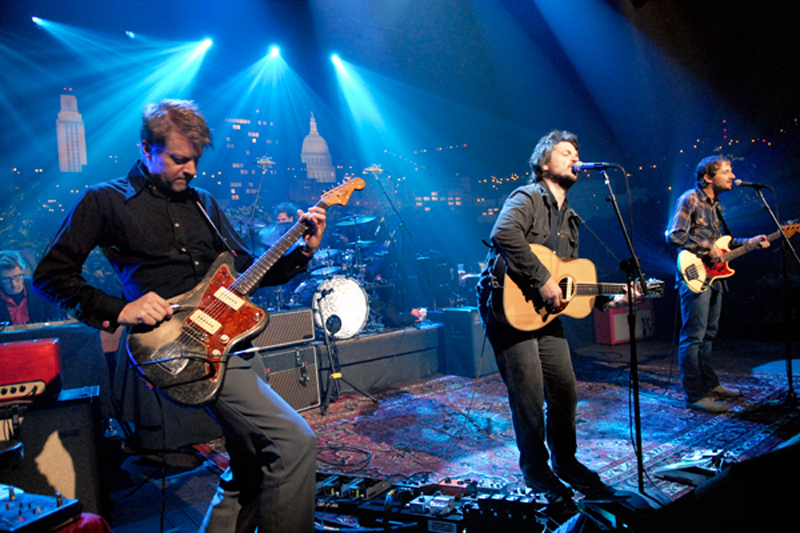 Wilco has consistently redefined their musical palette across their lifespan of the past two decades while maintaining arguably the best and tightest musicianship among their genre. 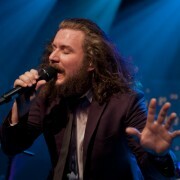 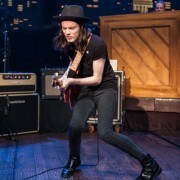 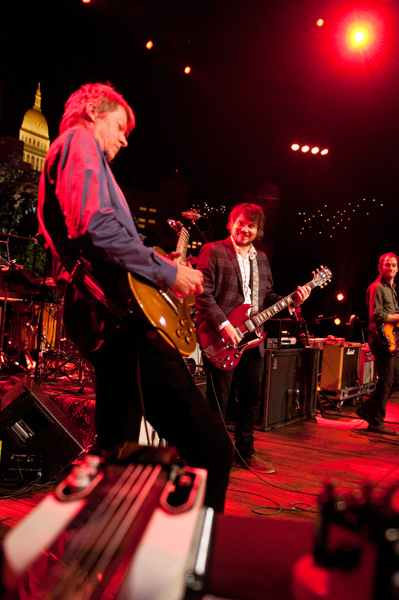 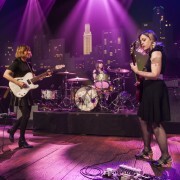 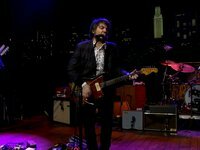 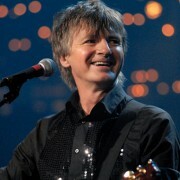 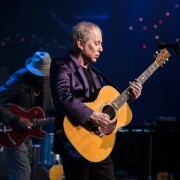 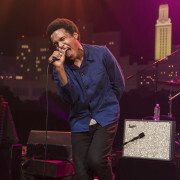 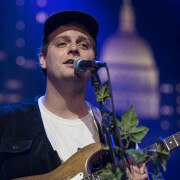 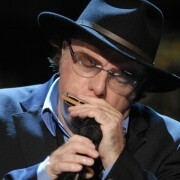 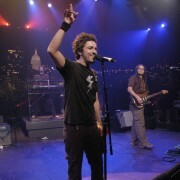 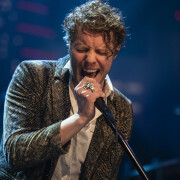 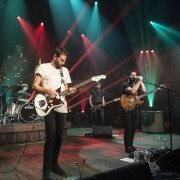 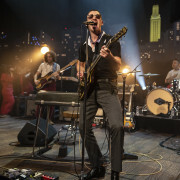 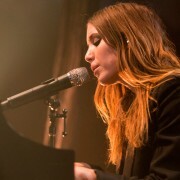 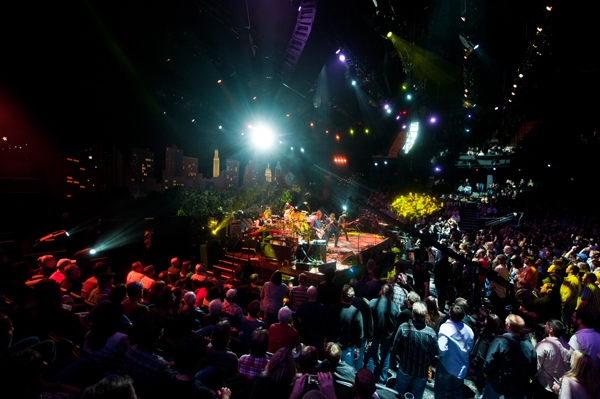 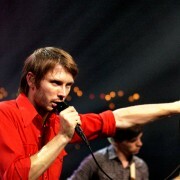 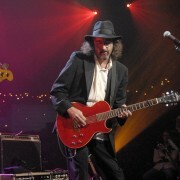 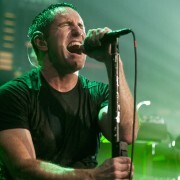 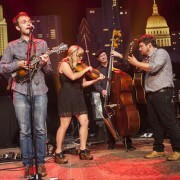 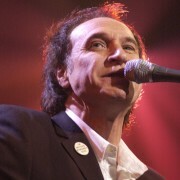 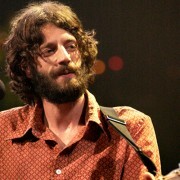 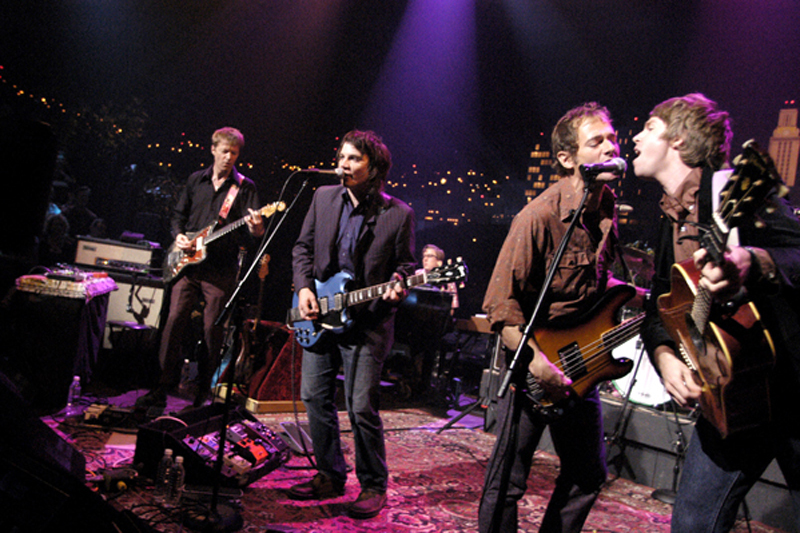 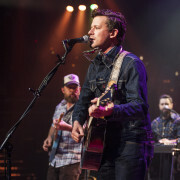 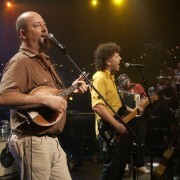 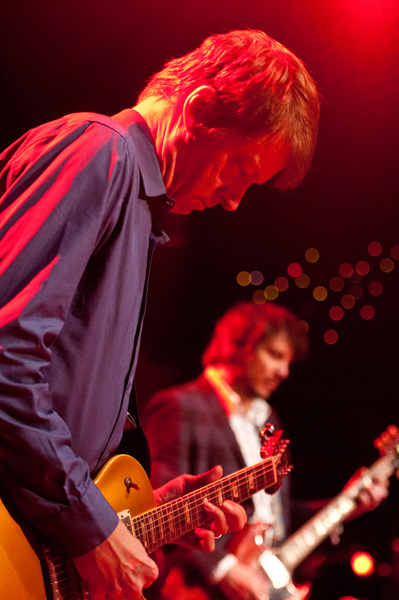 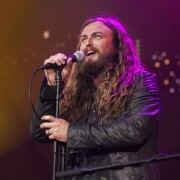 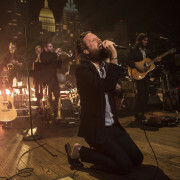 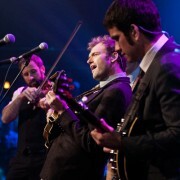 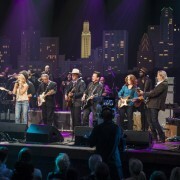 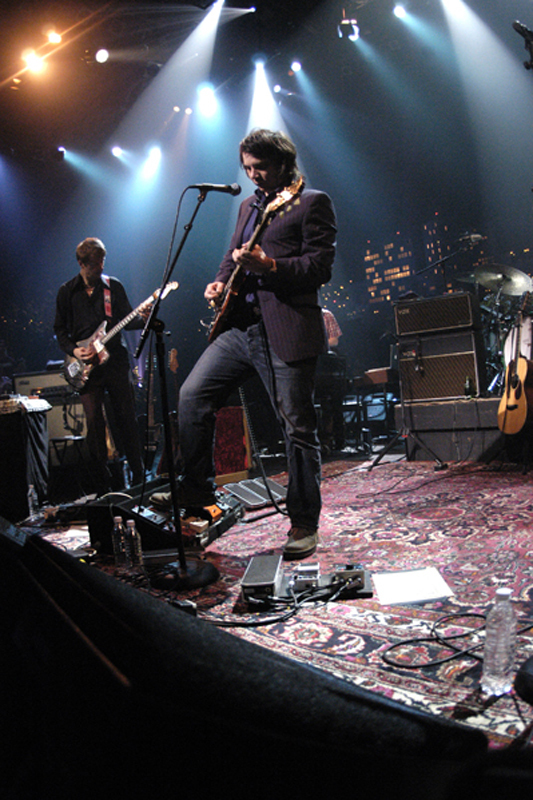 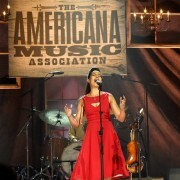 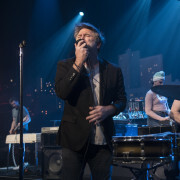 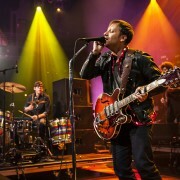 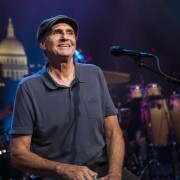 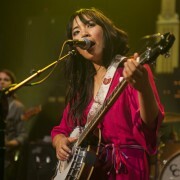 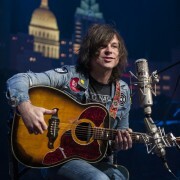 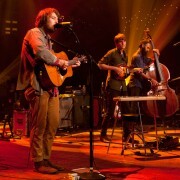 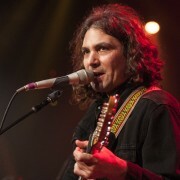 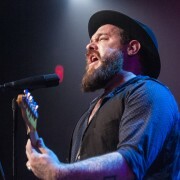 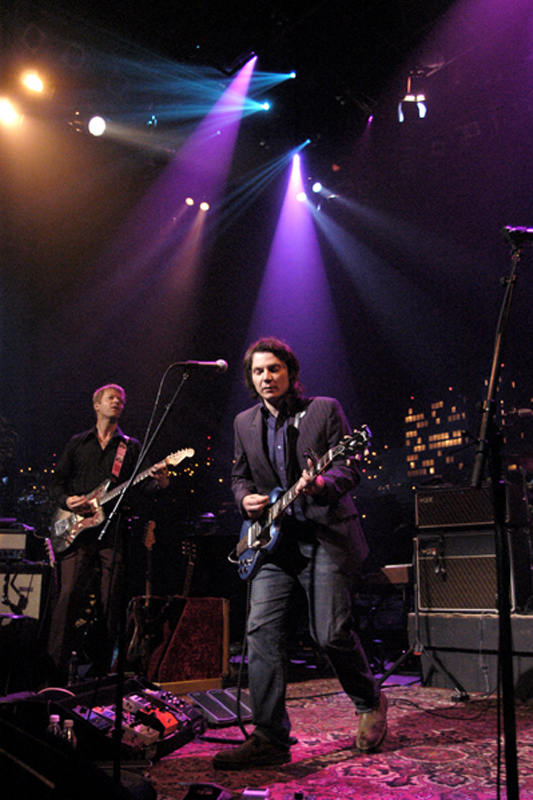 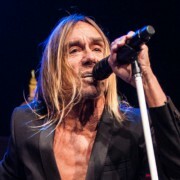 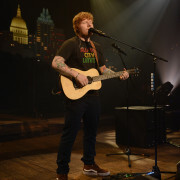 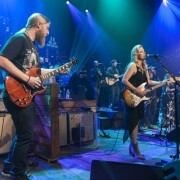 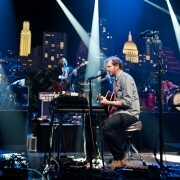 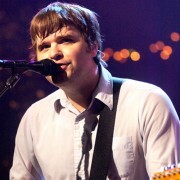 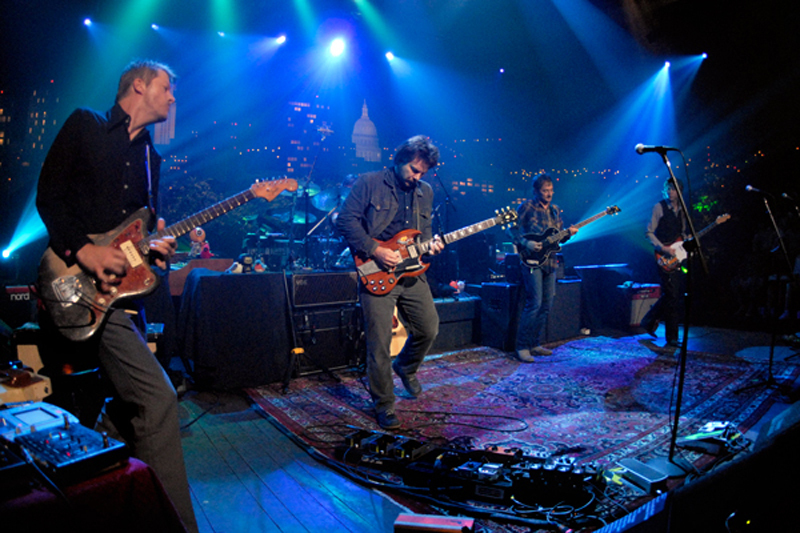 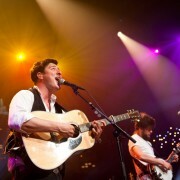 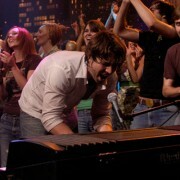 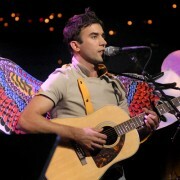 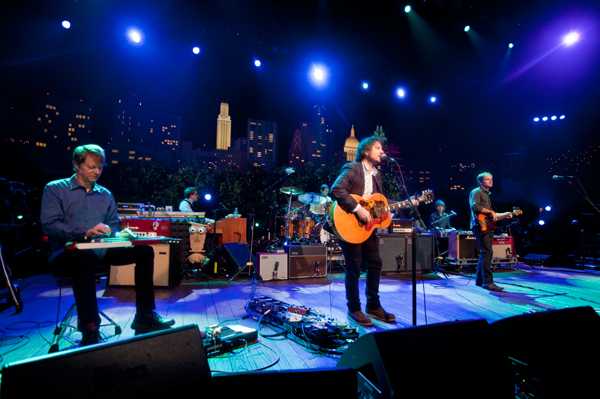 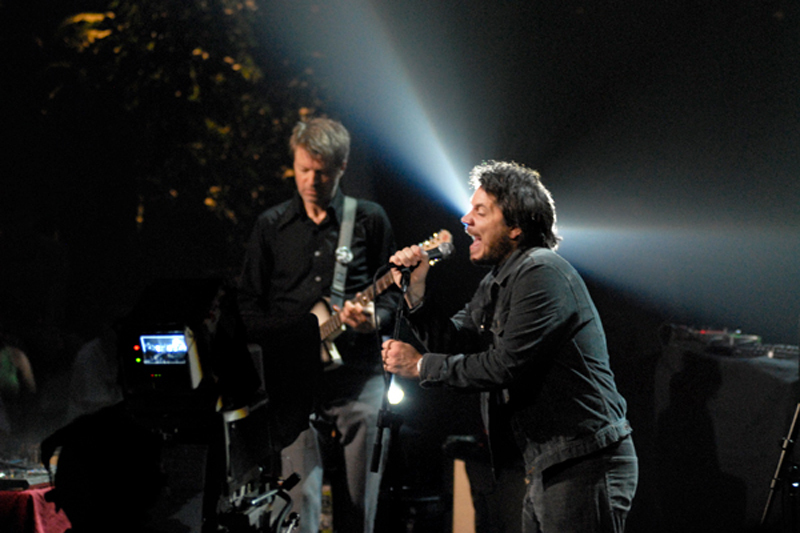 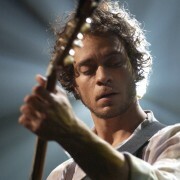 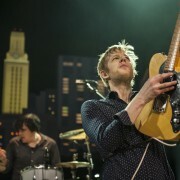 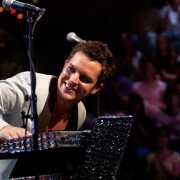 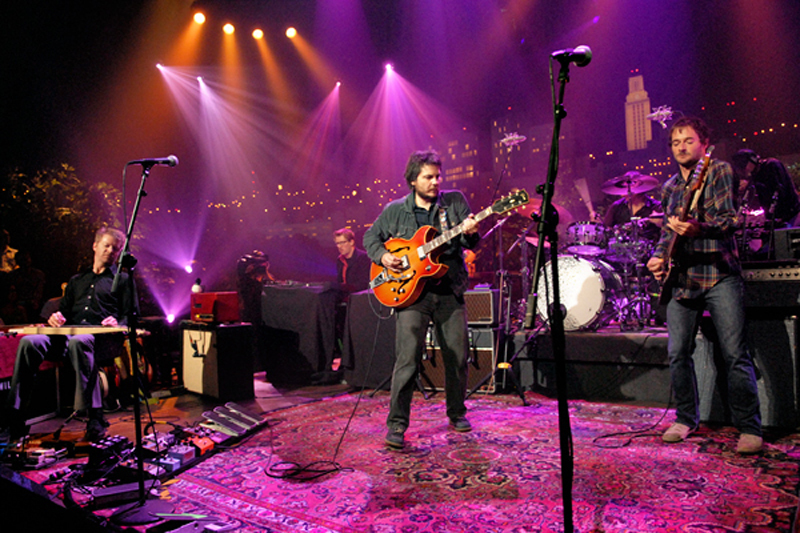 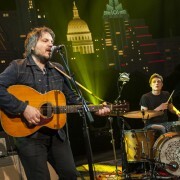 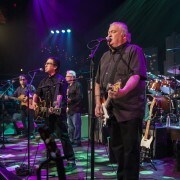 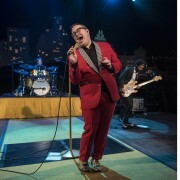 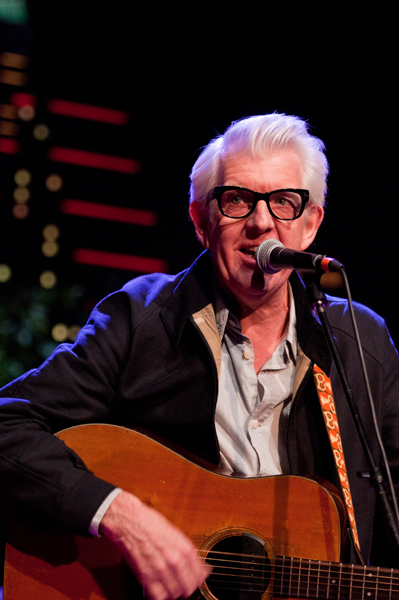 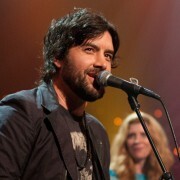 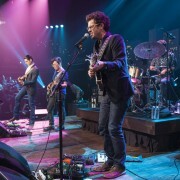 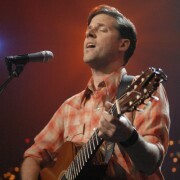 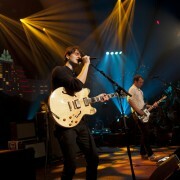 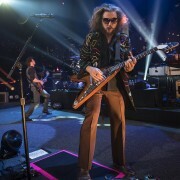 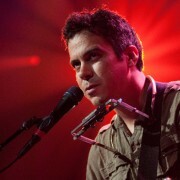 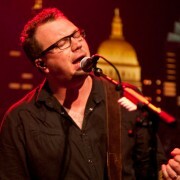 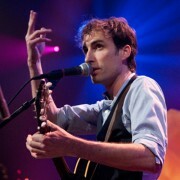 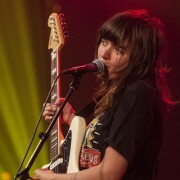 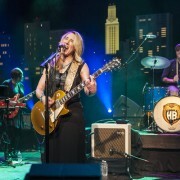 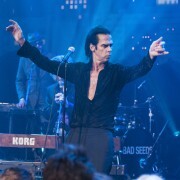 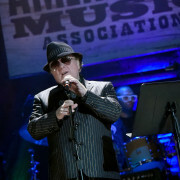 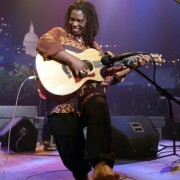 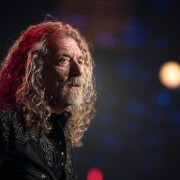 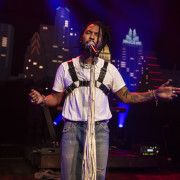 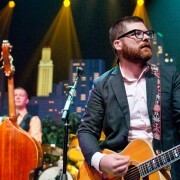 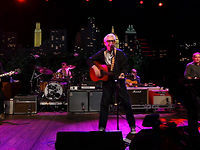 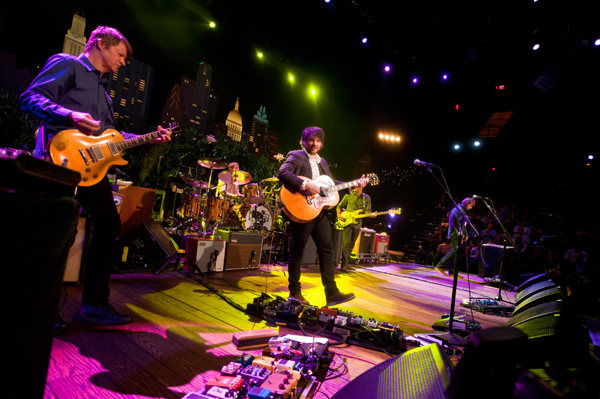 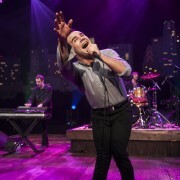 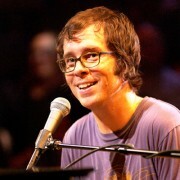 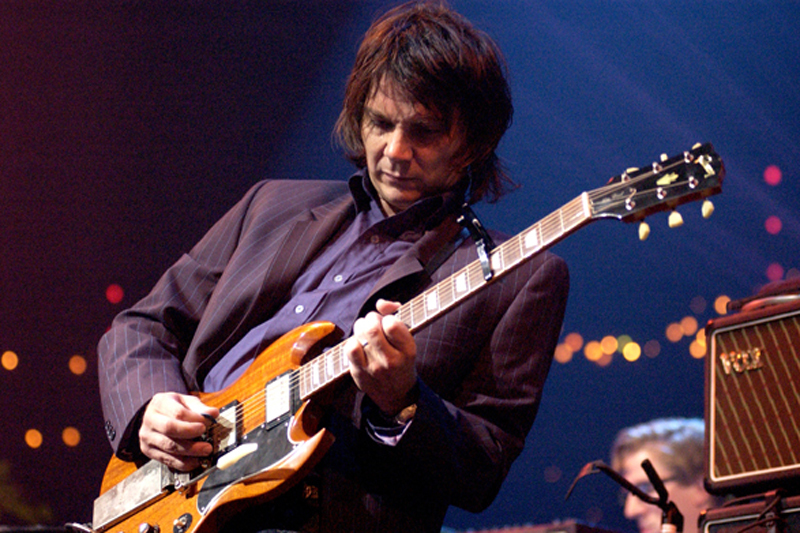 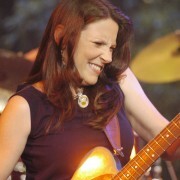 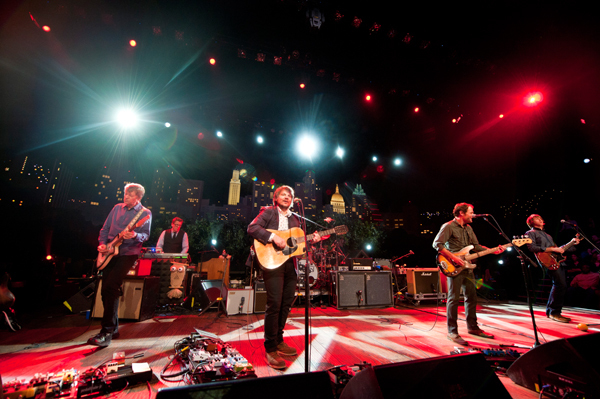 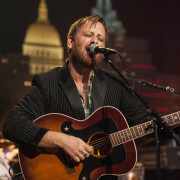 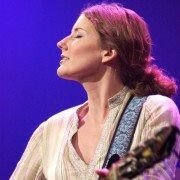 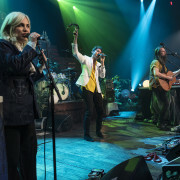 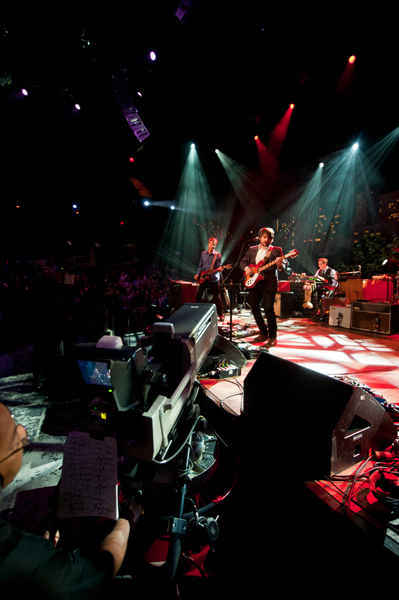 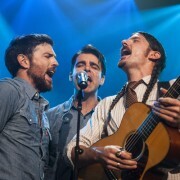 The band brings their eclectic brand of rock to the Austin City Limits stage for the fourth time. 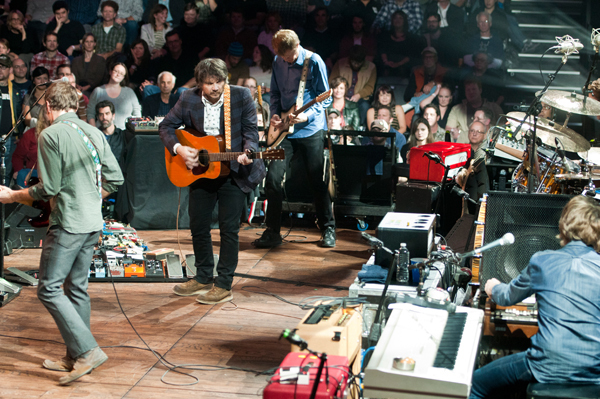 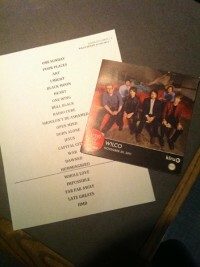 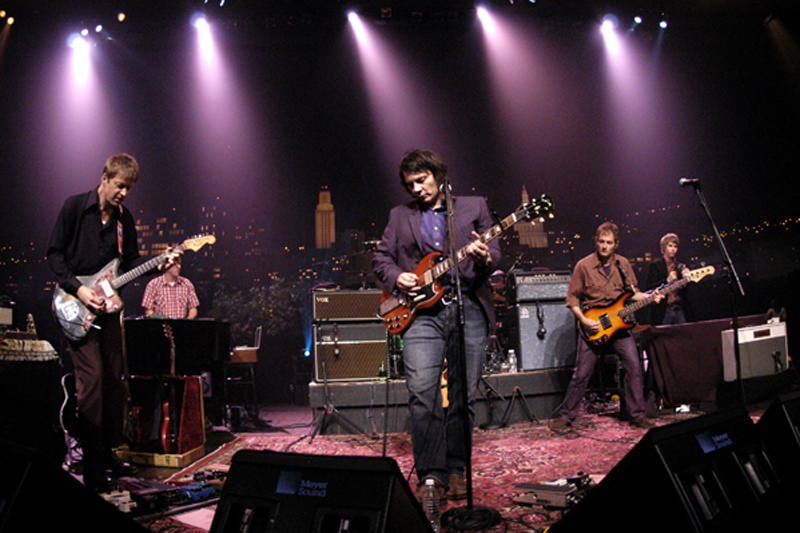 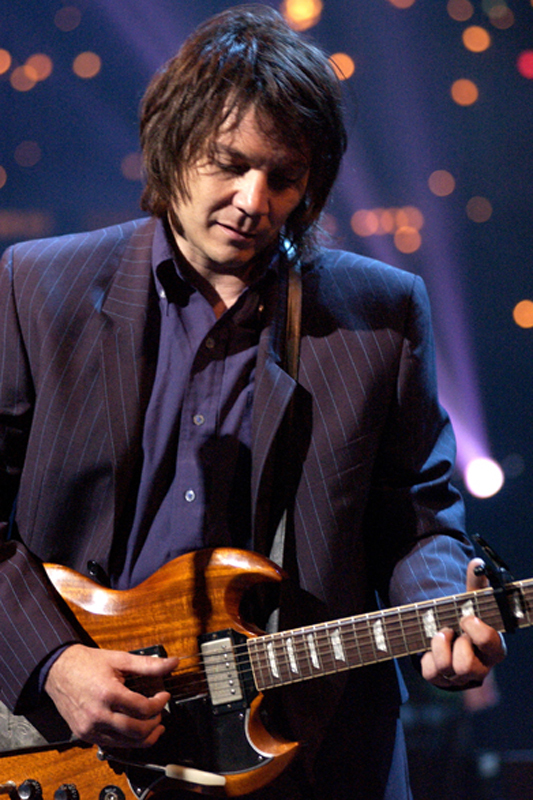 Since Wilco’s formation, the Chicago sextet has built a devoted following and an impressive repertoire that mixes country, indie-rock, and experimental elements with old fashioned roots-rock. 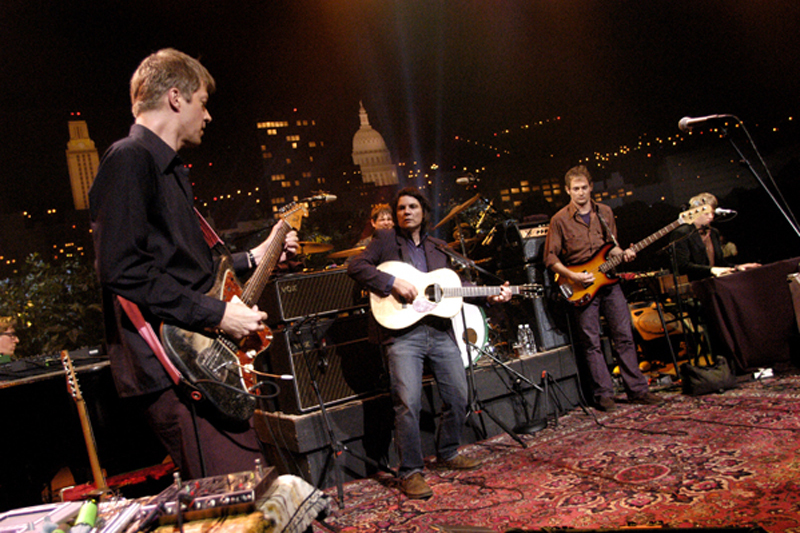 With eight critically-acclaimed studio albums and two Grammy Awards, they have emerged as a successful and highly celebrated act whose melodic adventurism sets them apart from their contemporaries. 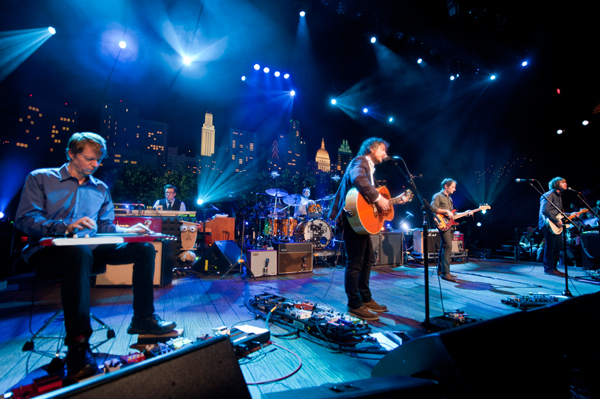 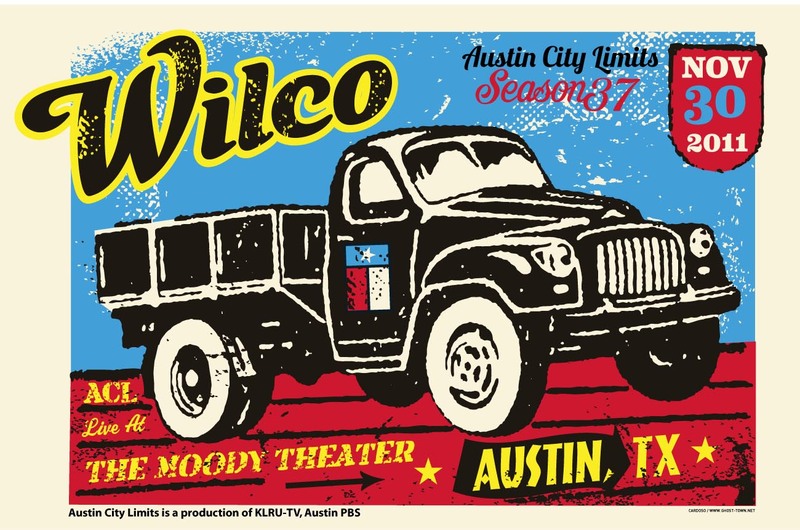 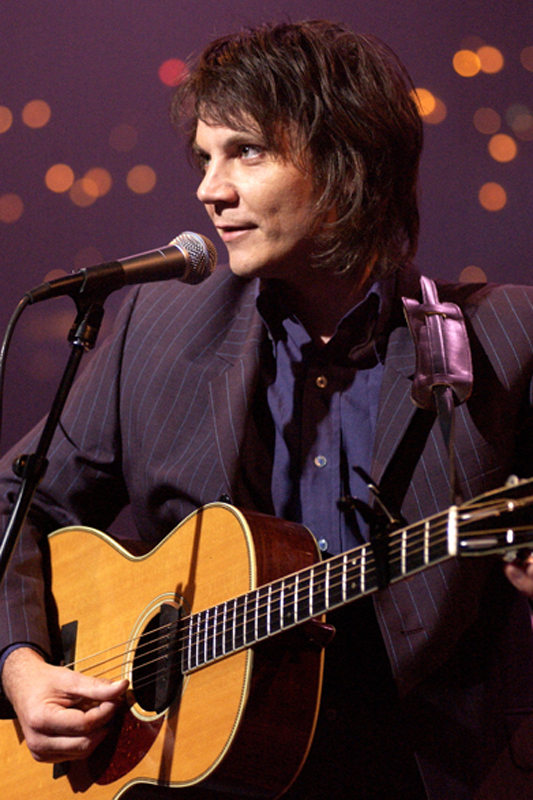 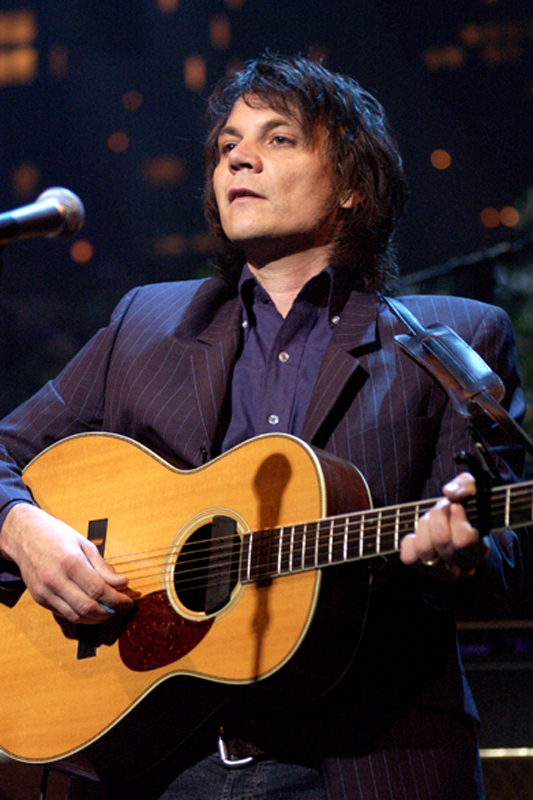 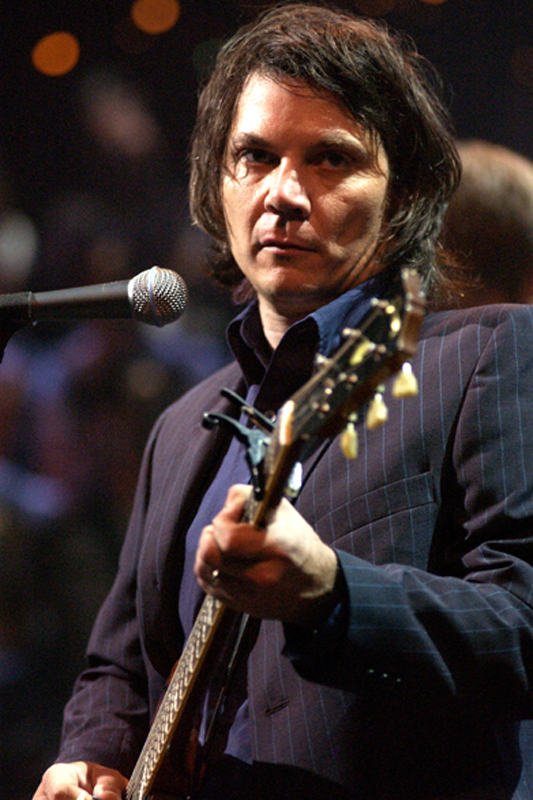 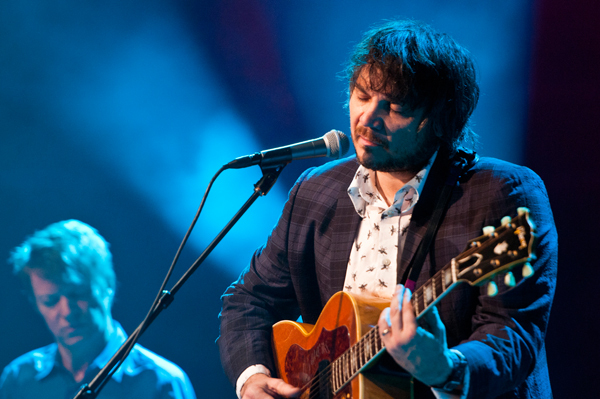 Although Wilco’s musical evolution has attributed to much of the their commercial success over the years, the band still manages to skillfully incorporate country and folk elements that defined their sound years prior while maintaining a dedicated fan base.